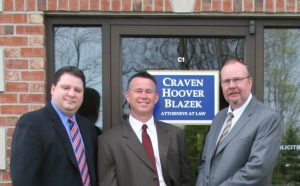 The Basics of Personal Injury Fault and Negligence | Craven, Hoover, & Blazek P.C. ← Who is Responsible for a Defective Product that Causes Injury to a Consumer? 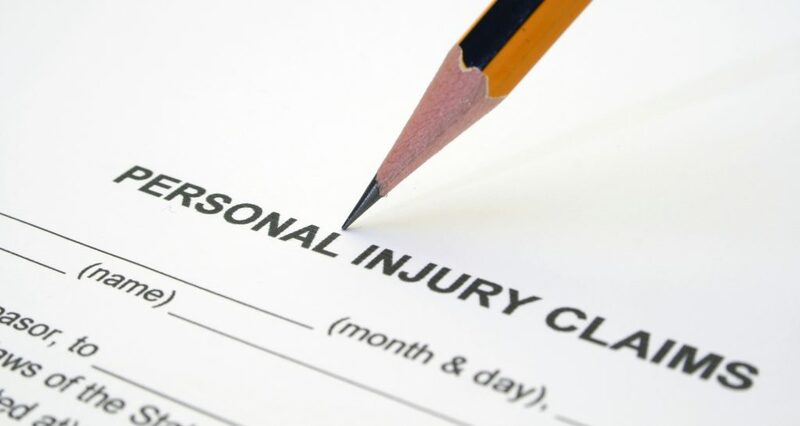 This entry was posted in Personal Injury and tagged accident attorney Indianapolis, facts liability personal injury, negligence and liability, negligence definition, personal injury law facts, personal injury lawyer Indianapolis. Bookmark the permalink.